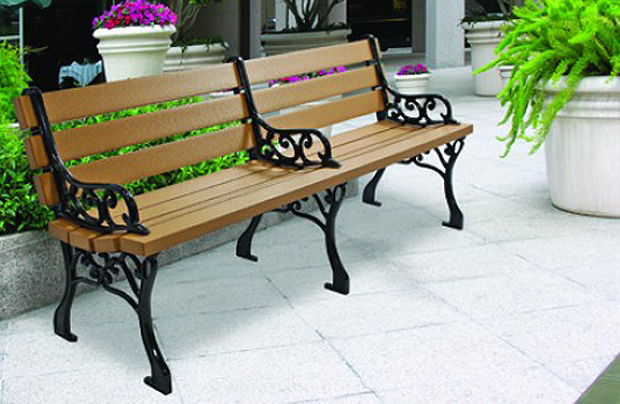 What’s wrong with this public bench? The internationally famous, 87-year old Strand Bookstore in New York City’s Greenwich Village calls itself “a community bookstore first and foremost.” In 2013, it installed a sprinkler system that periodically drenched homeless people who slept in its expansive, awning-covered storefront overnight. Manager Eddie Sutton said the system, which operated between 10:30 PM and 9 AM, was installed to clean the sidewalk. New York media mocked Strand. The dousing of homeless New Yorkers was halted. You have likely seen these hostile deterrents without even realizing it. Increasingly, they hide in plain sight amid our everyday environment: small pyramidal shapes on flat surfaces beneath protective cover, sloping wall tops, six-foot park benches with a center armrest — design elements meant to deny a place to rest or find shelter. These are commonly grouped as defensive architecture — stated plainly: techniques to defend against fellow humans in need of horizontal space or a roof. 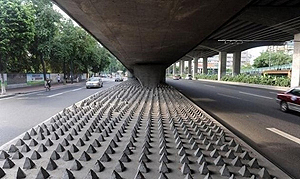 It is also known by the more accurate term hostile architecture. But pushing homeless citizens to the further margins of society is not its only aim. 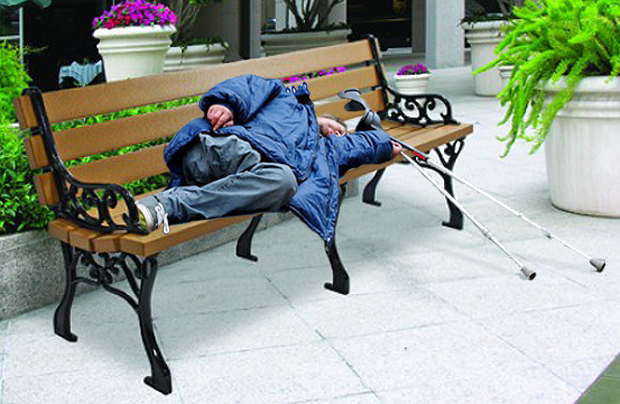 Its prime objective is to make homelessness invisible. Oxford English Dictionary defines habitat as “a person’s usual or preferred surroundings.” Protection of habitat is central to the mission of virtually every national environmental organization, though only rarely in human terms. The place where each species finds the conditions it needs to live and thrive is called its habitat. When habitats are threatened, so are the animals who live there. We work to protect a myriad of habitats so we can preserve the diversity of life on Earth. We believe all people deserve to live in a healthy environment. American environmentalism is skilled, inventive and influential. It can help counter these hostile practices and policies that are infiltrating our cities, such as water drenchings (even by a San Francisco church), defensive architecture, and pernicious government websites that attack those among us who are less fortunate. Most important, it should address the economic disparities that make this conversation necessary at all — the same disparities that make the poor the primary target of pollution the world over. If we indeed believe in the profound importance of diversity, habitat and reverence for life, there are no members of a species more deserving of our attention than our fellow humans who are homeless.